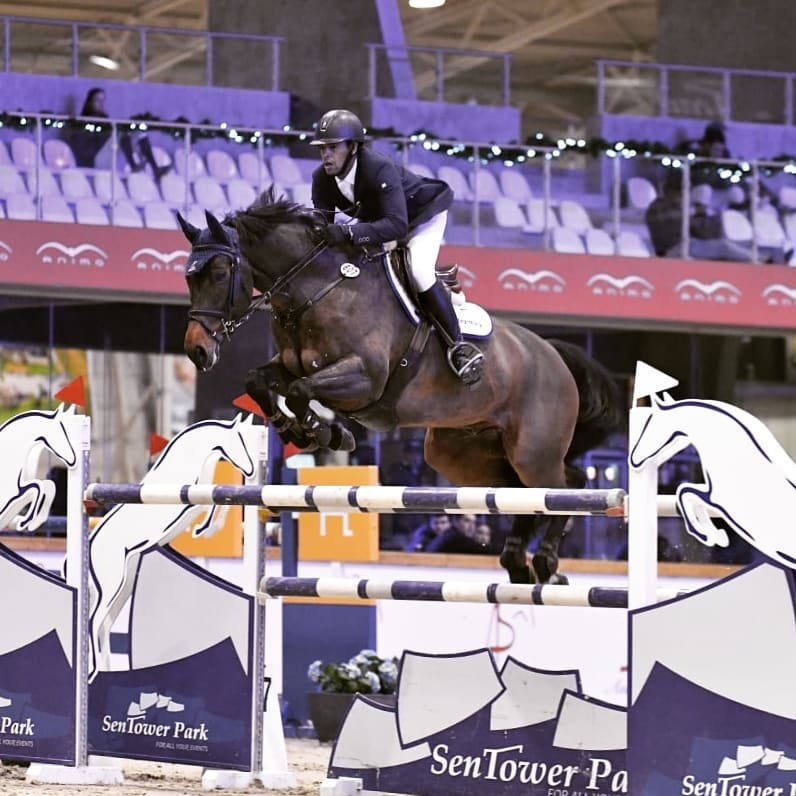 Raishun Burch continued competed in the CSI2* and CSIYH1* Opglabbeek International Horse jumping Show at the Sentower Park in Belgium. During the CSIYH1* 1.35m 7 Year Old Table A Class, Burch and Columbine finished 43rd, the pair clocked a time of 76.28, but they had 7 Penalty Fault Points. Burch and Pellegrino 51 finished 87th competing in the CSI2* 1.40m Table A Class, they clocked a time of 81.27, but they had 15 Penalty Fault Points.